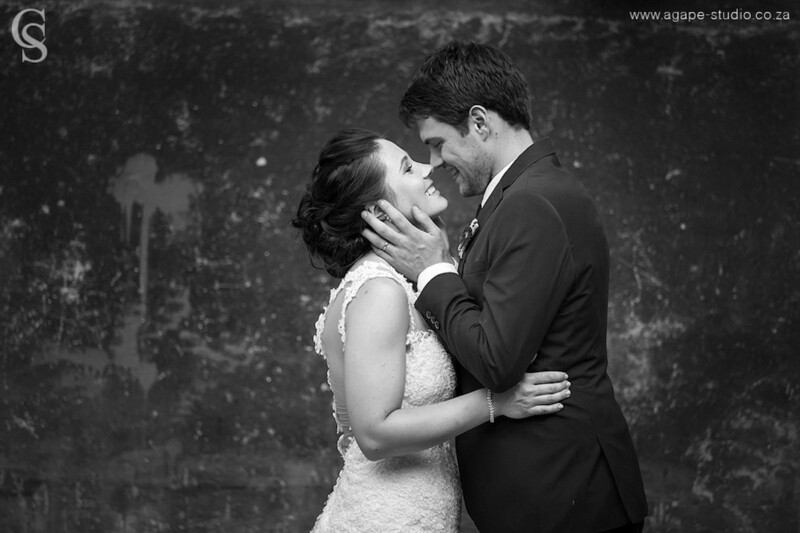 Janet and Henri are both South African, residing in Trondheim, Norway. 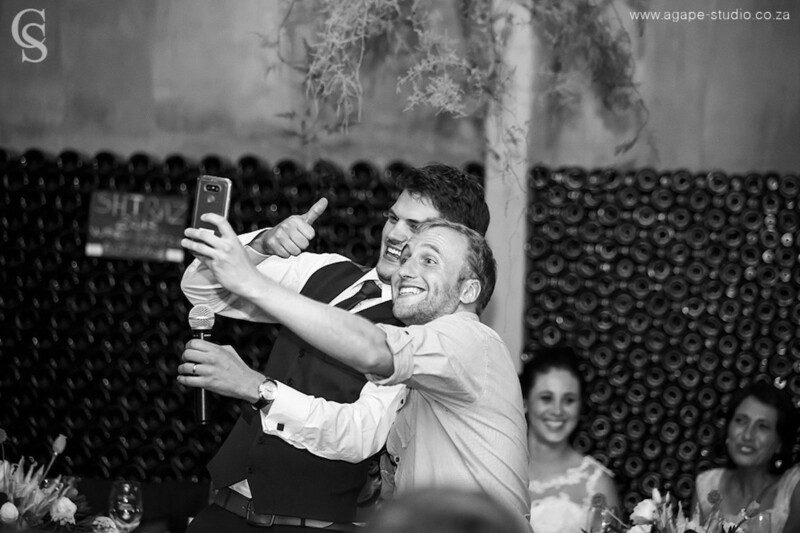 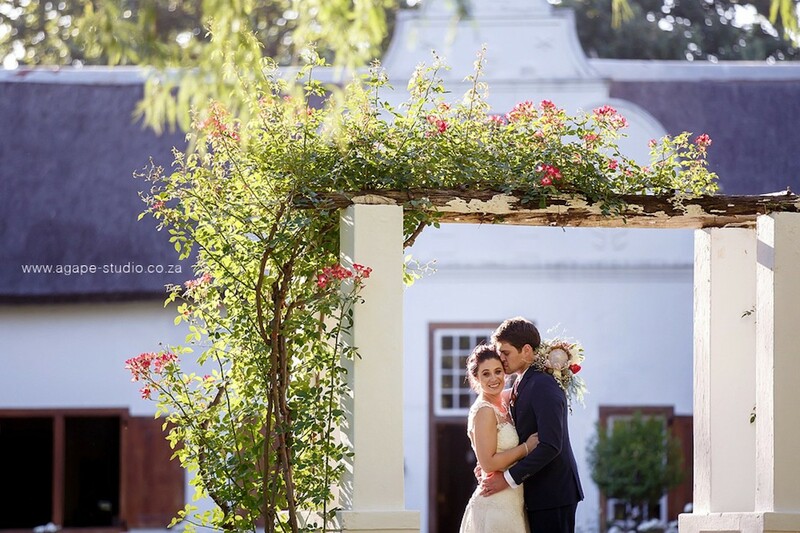 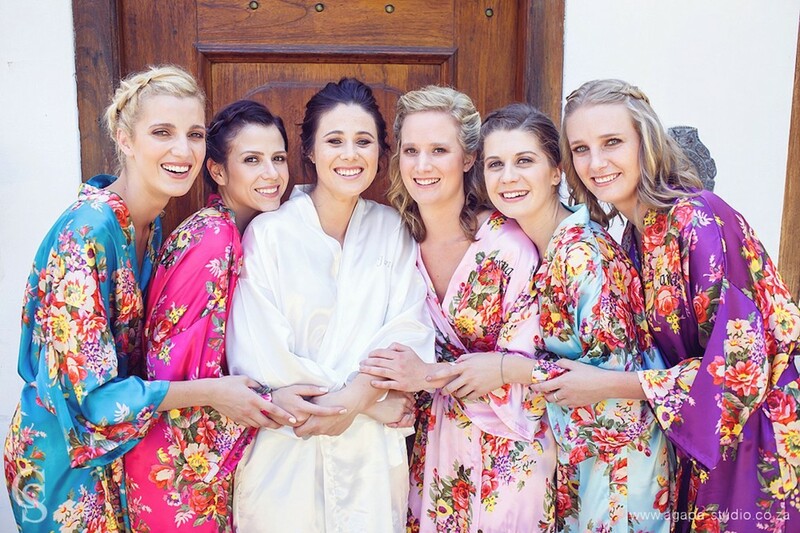 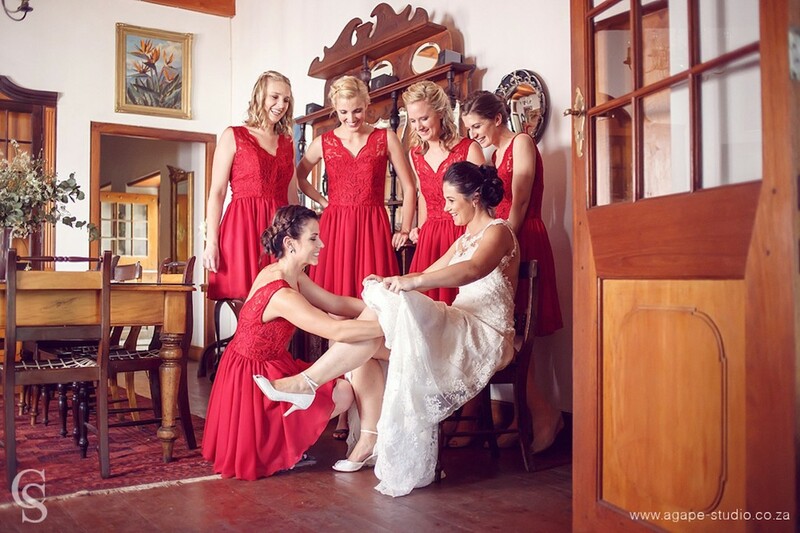 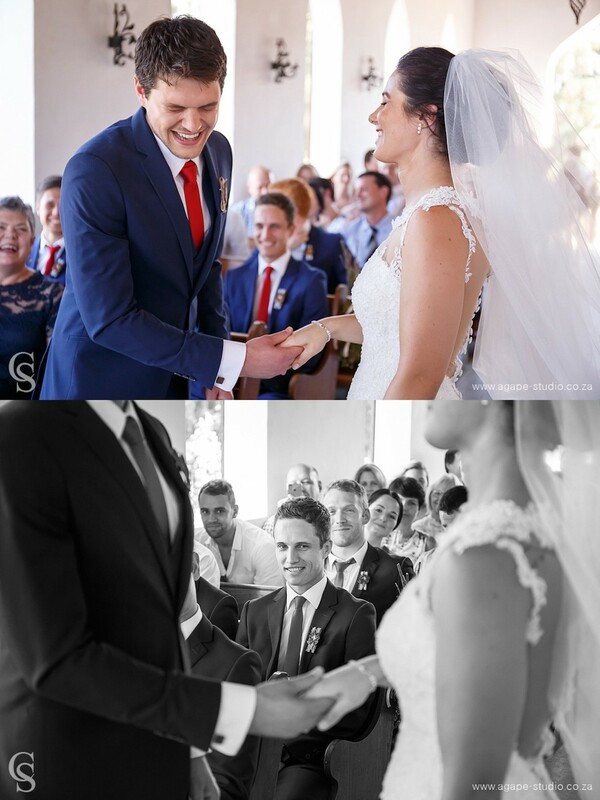 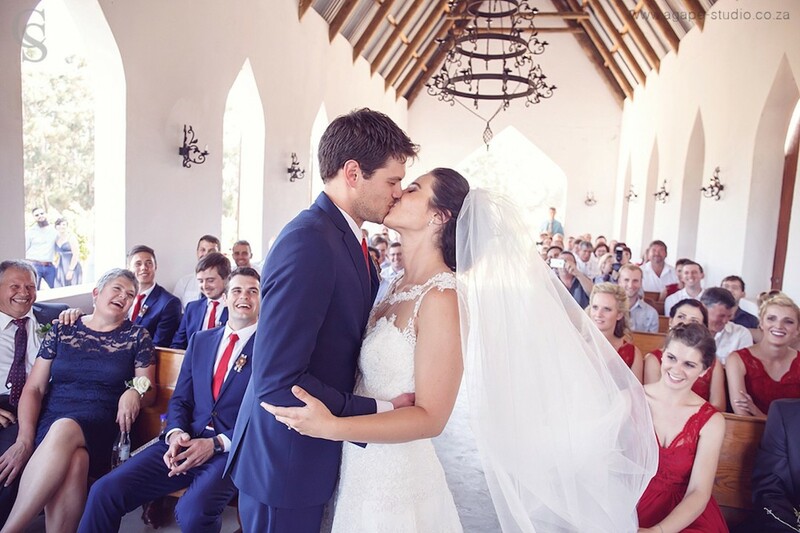 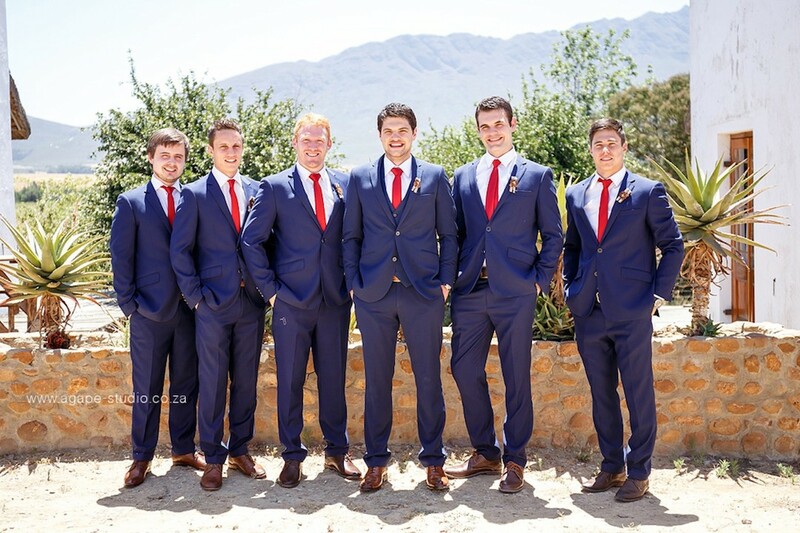 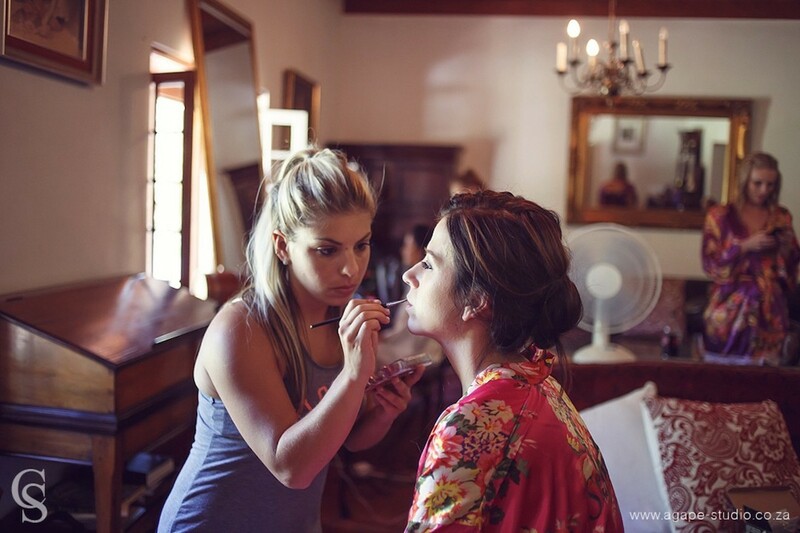 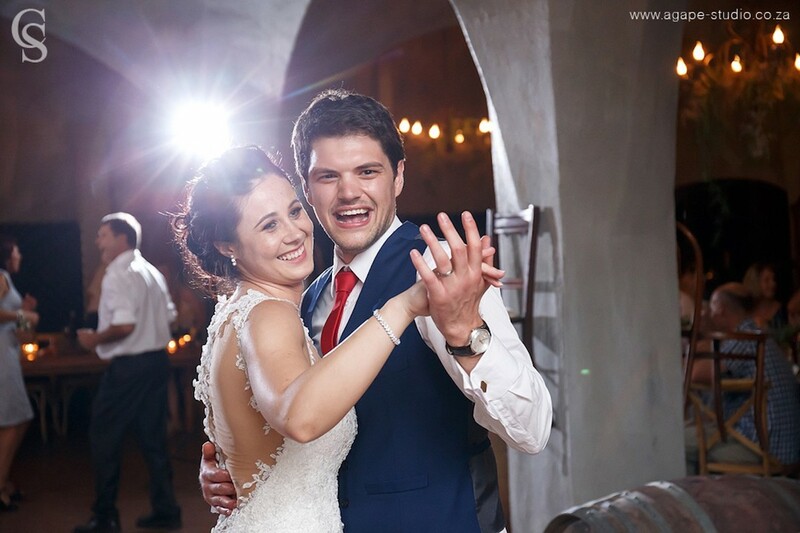 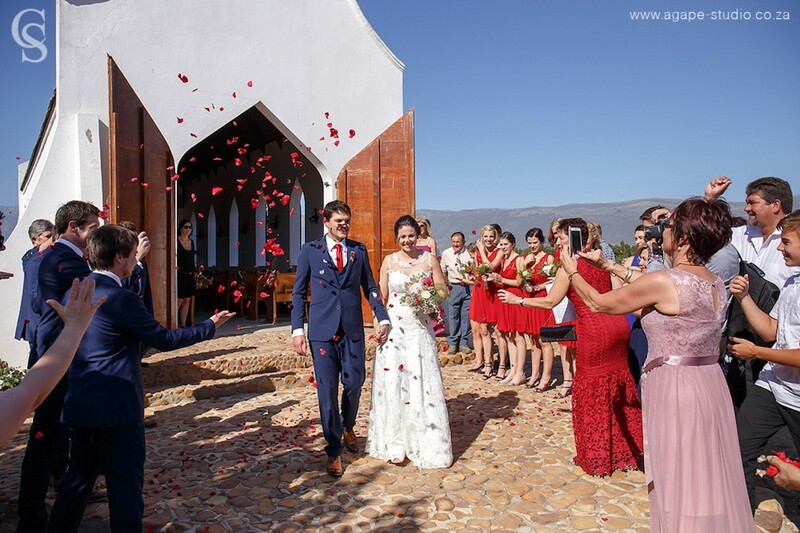 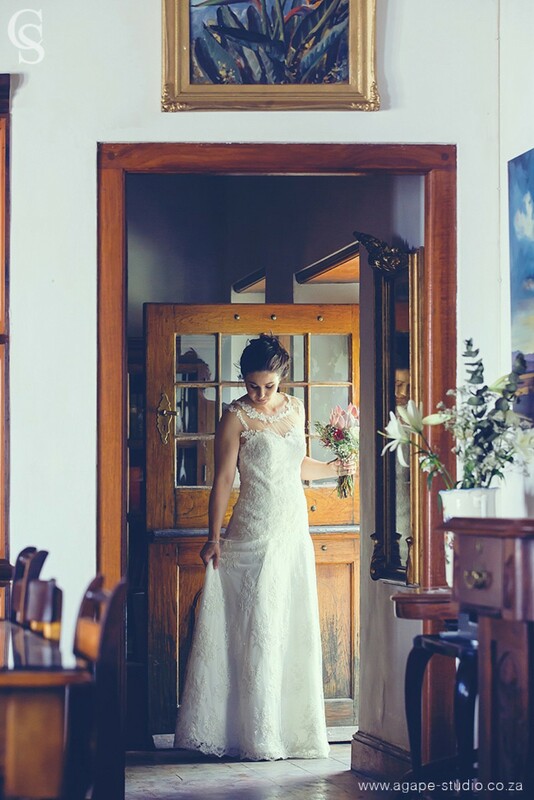 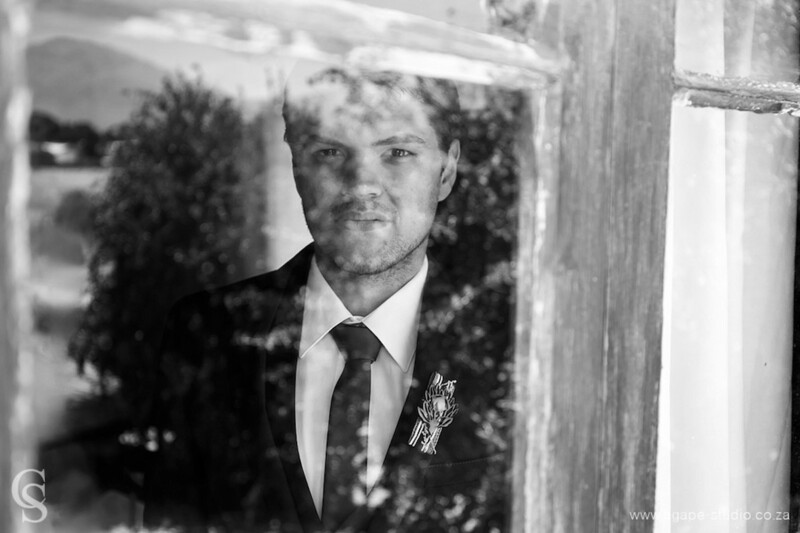 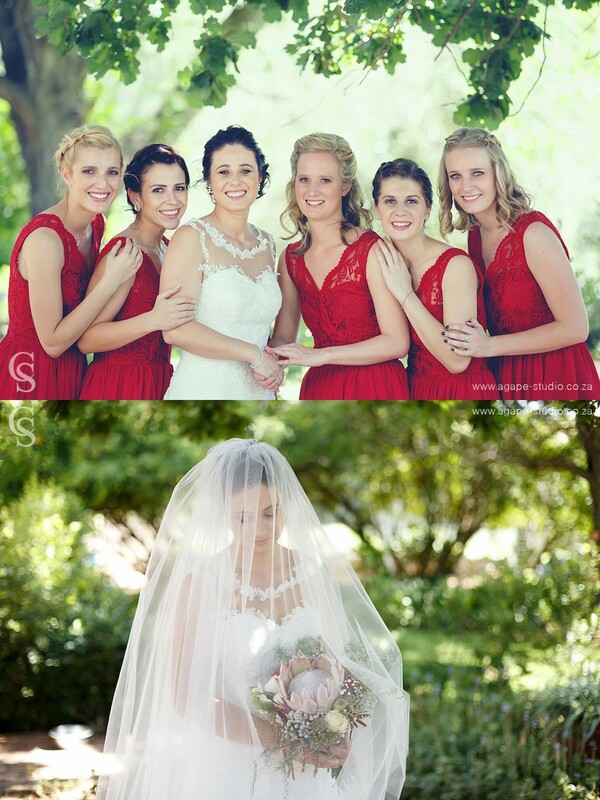 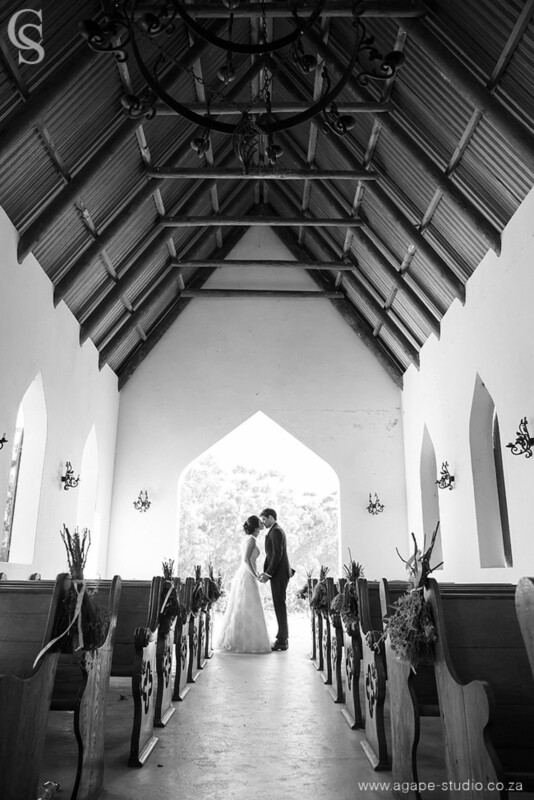 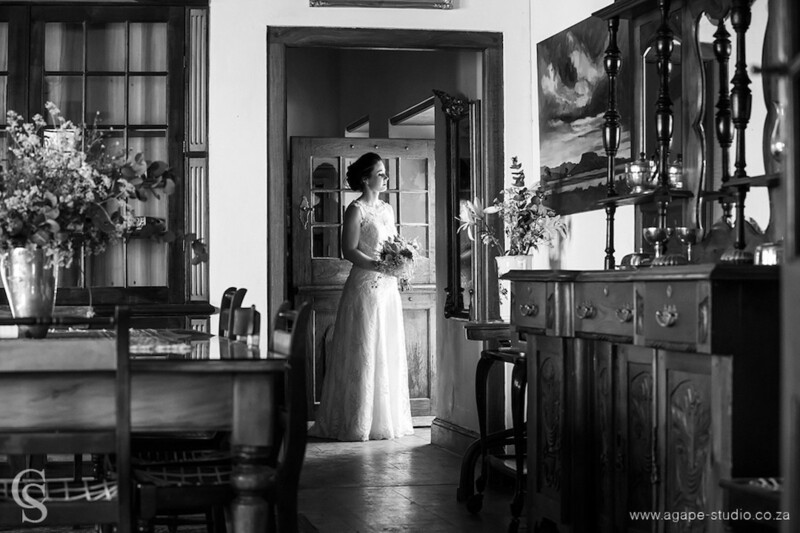 They decided to celebrate their summer wedding in Tulbagh at Montpellier, one of our favourite wine estates with its Cape Dutch Manor House, dreamy chapel on a hill, endless rolling vineyards, lawns, gardens, hidden paths and tree-lined walkways. 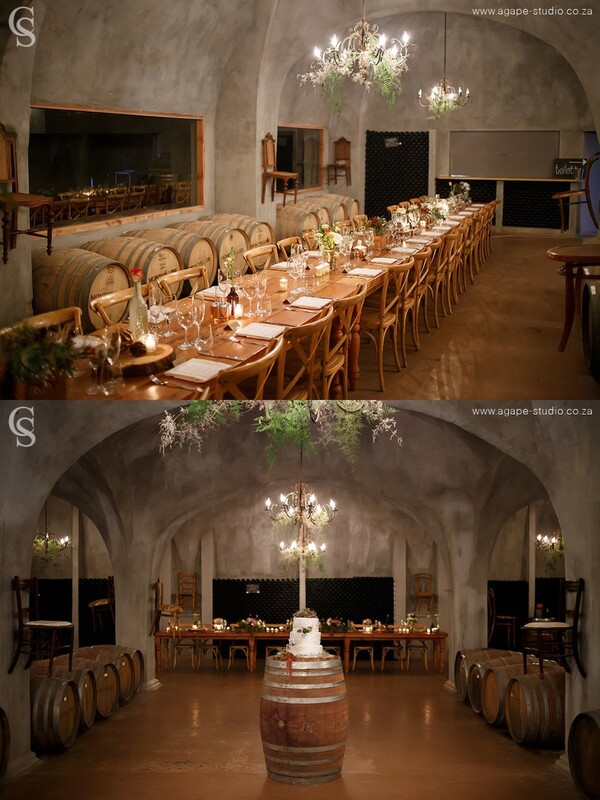 So, we were more than delighted when they chose us to plan their special day in this amazing setting. 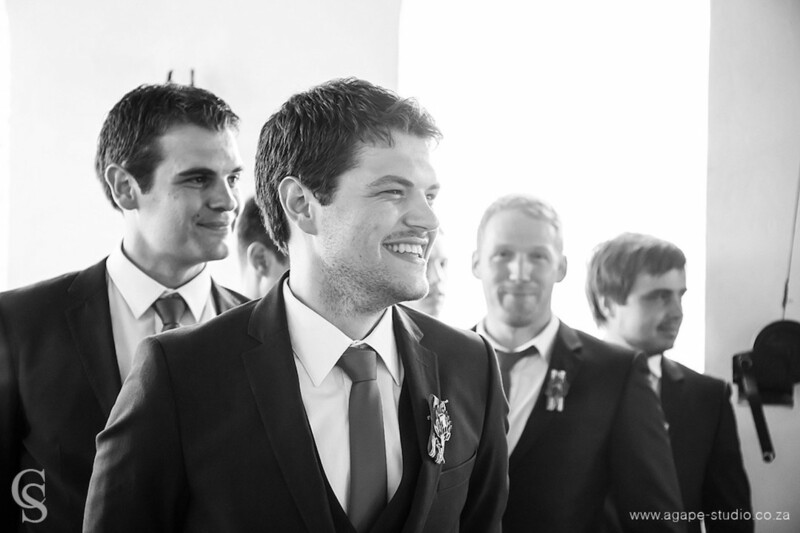 Many lengthy Skype calls between Trondheim and Cape Town (over several months) later and here you have the result! 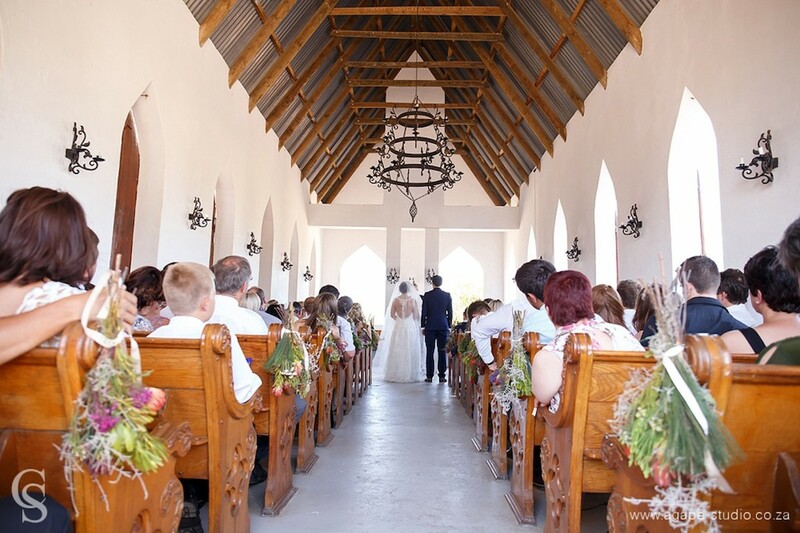 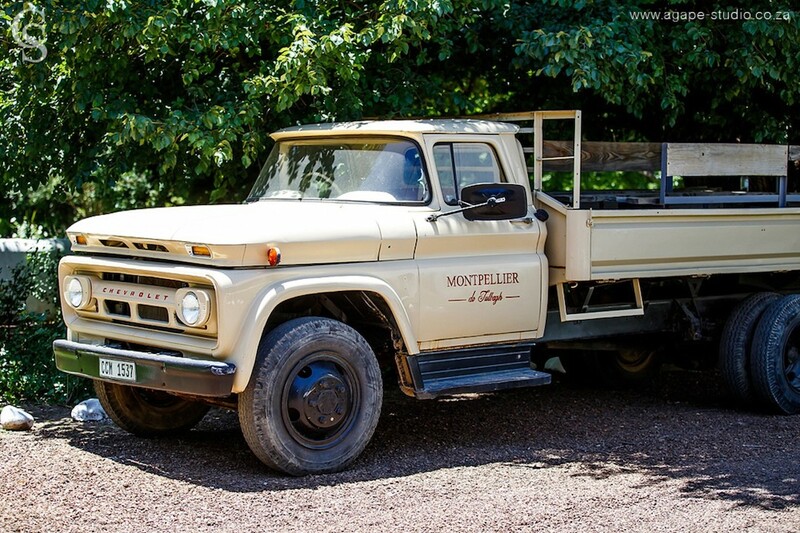 Janet and Henri’s guests were transported up to the chapel by the farm’s truck, welcomed by ice cold bottled water. 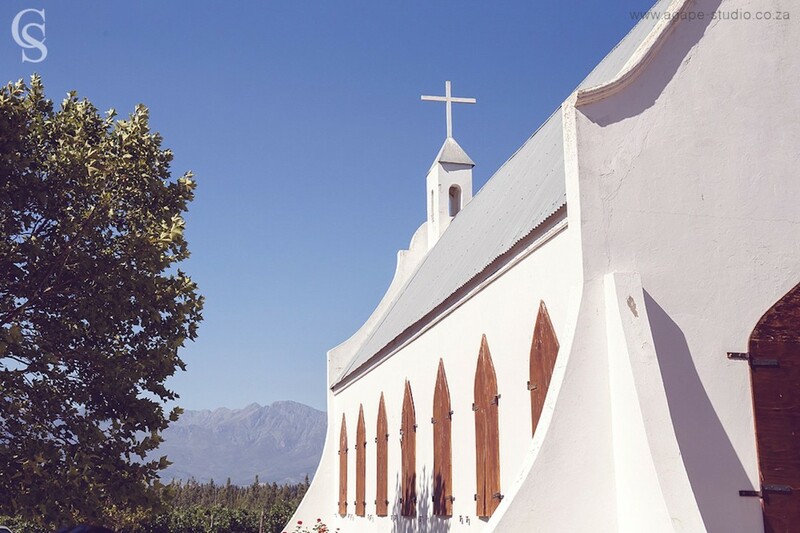 The Montpellier chapel is one of the farm’s most beautiful landmarks with stunning views over the vineyards and surrounding mountains and its breathtaking interior. 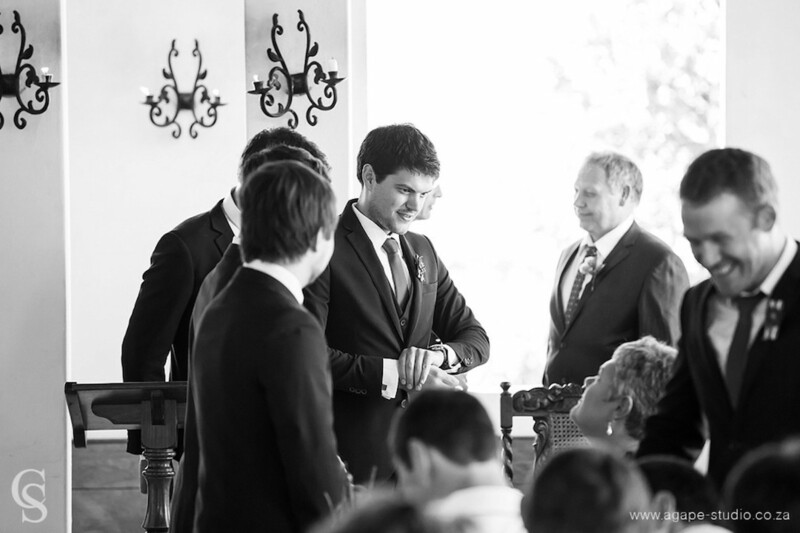 It was a sultry hot December day, and the cold water and cool breeze blowing through the chapel’s windows were welcoming and refreshing… Pre-drinks and canapé’s were served on the lawn in front of the Manor House with Werner Denner entertaining guests with live instrumental music. 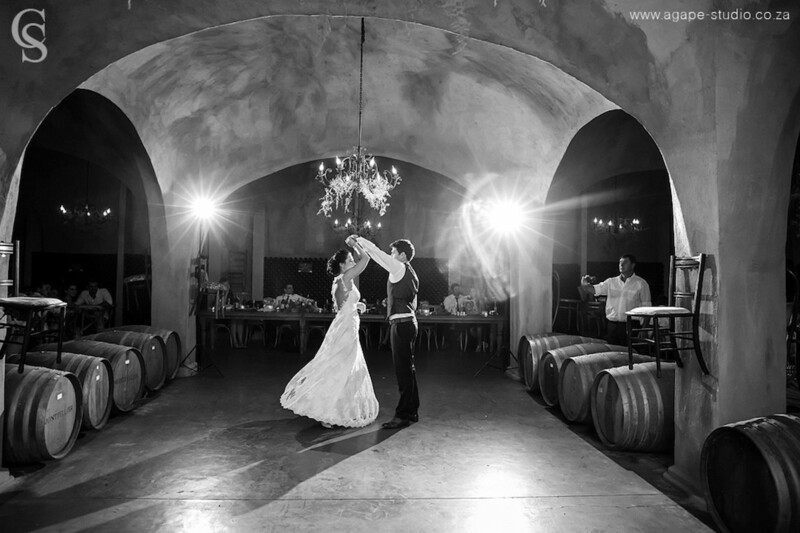 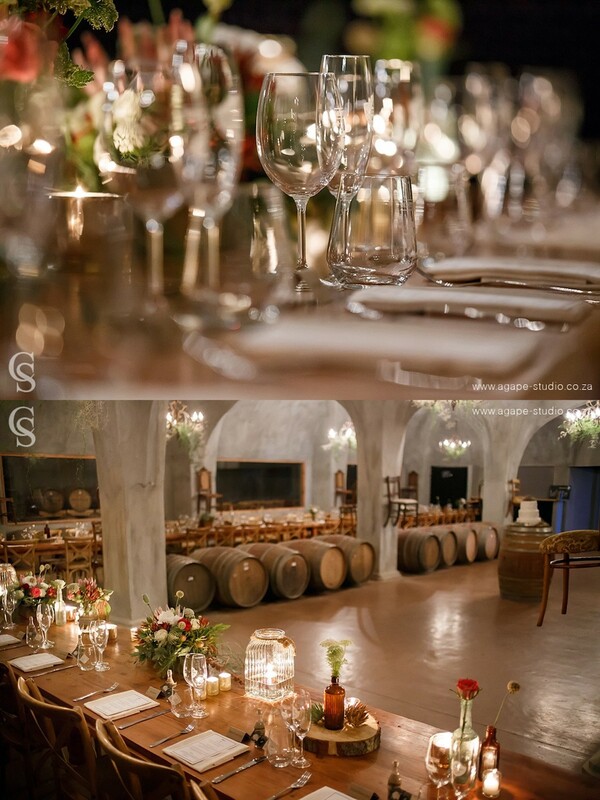 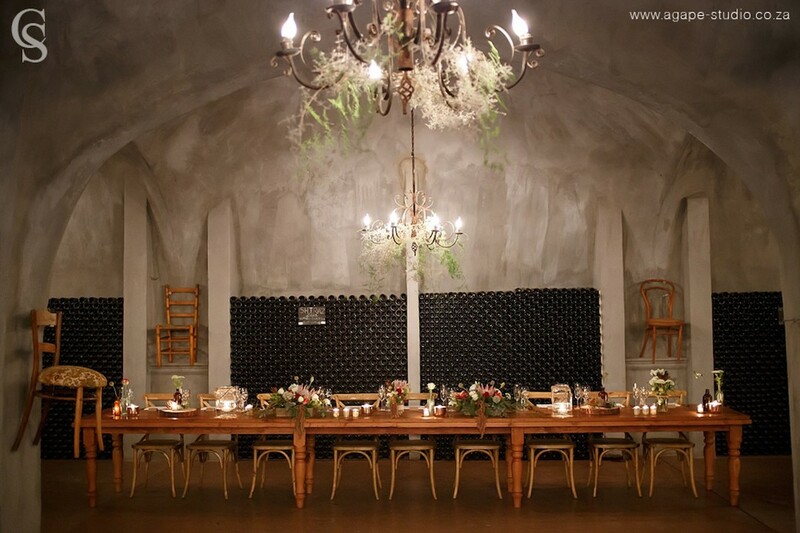 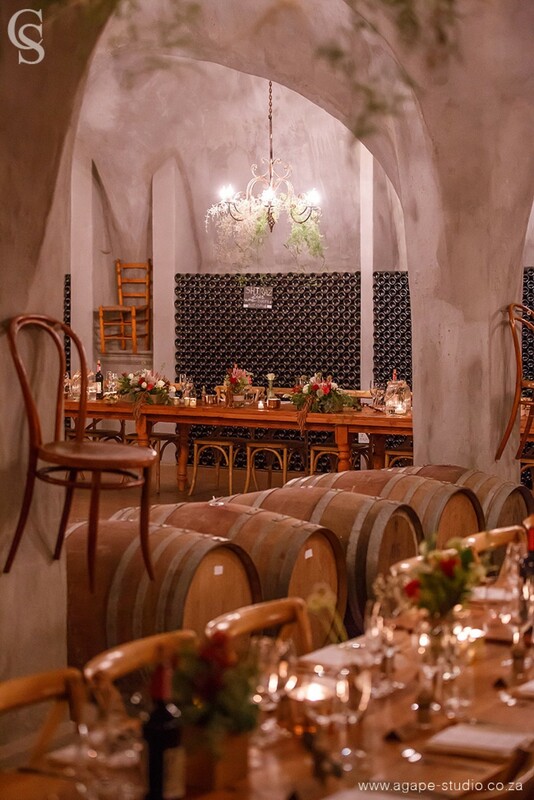 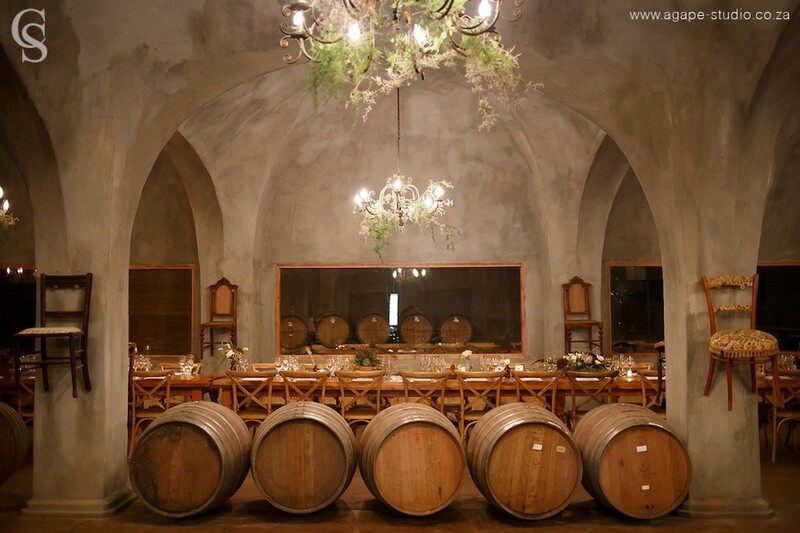 The reception was held in the farm’s famous dome cathedral, a wine cellar lined with wine barrels and bottles from floor to ceiling. 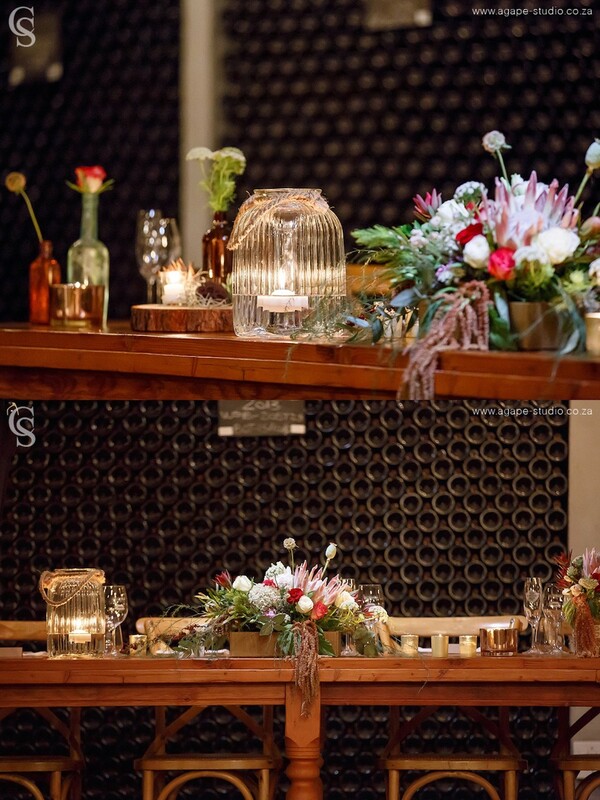 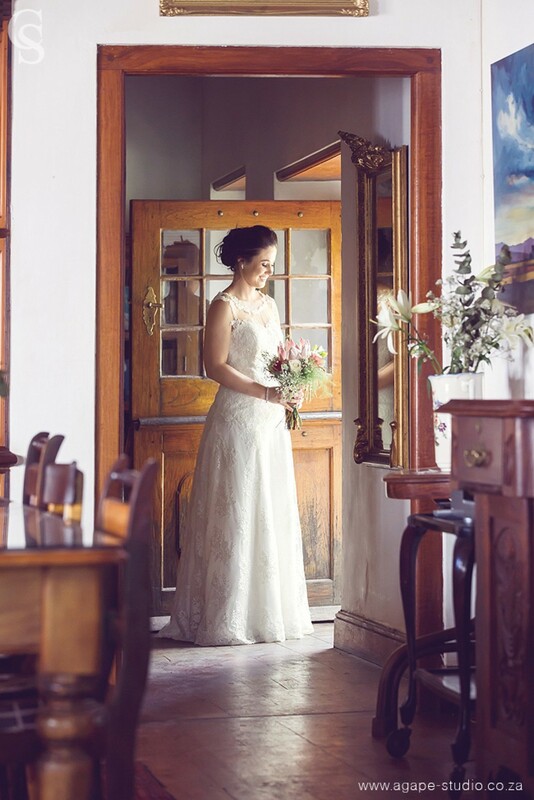 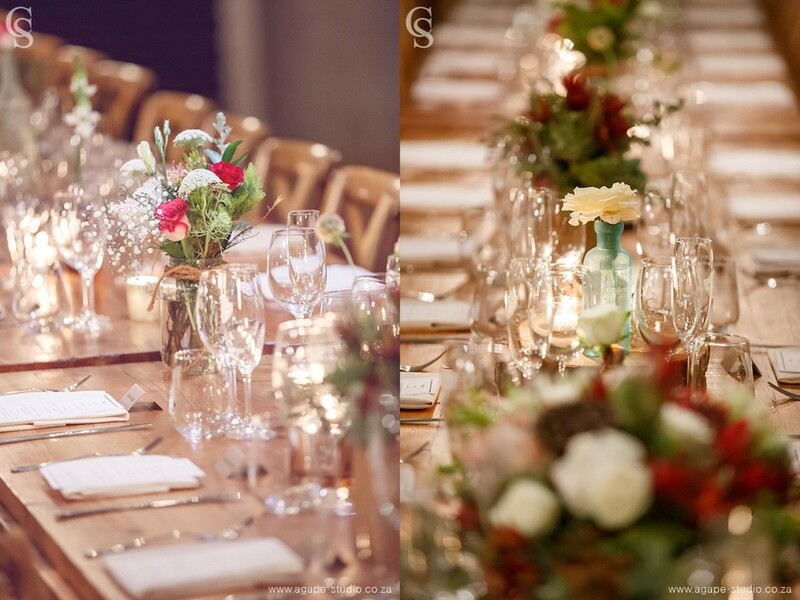 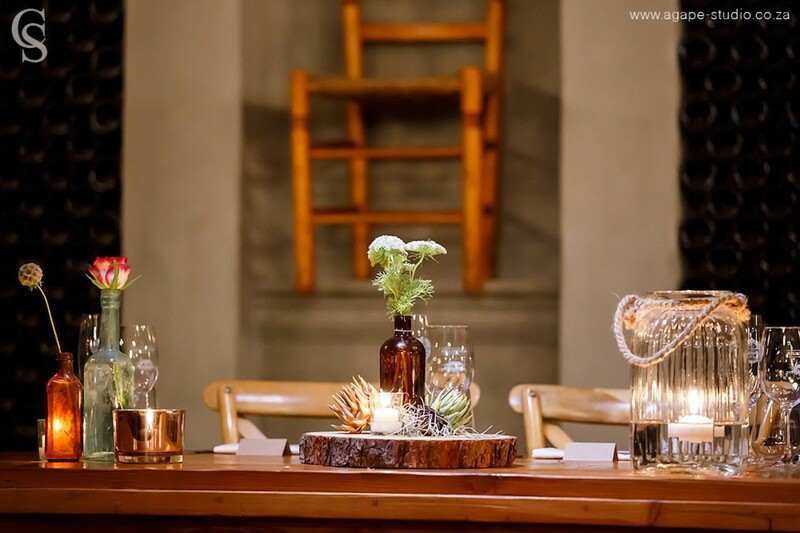 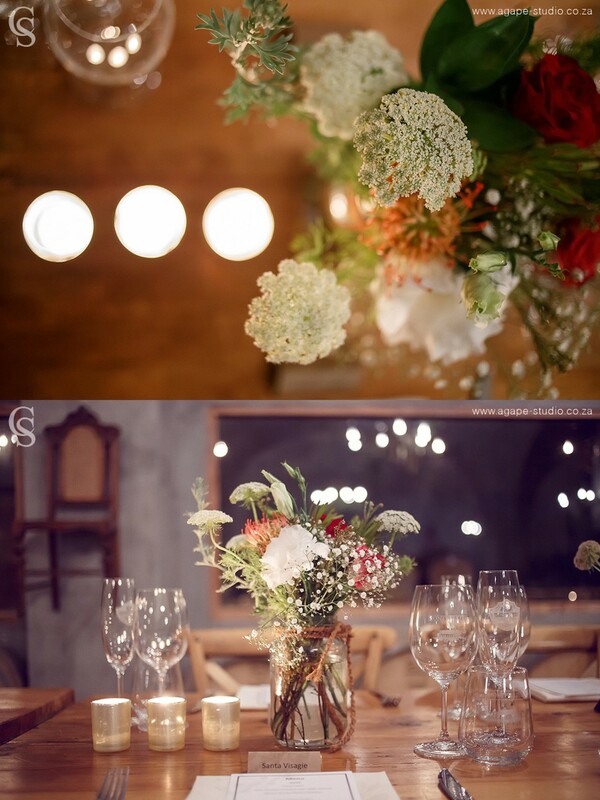 Janet and Henri fell in love with the venue the way it is and opt for natural, earthy and indigenous floral touches. 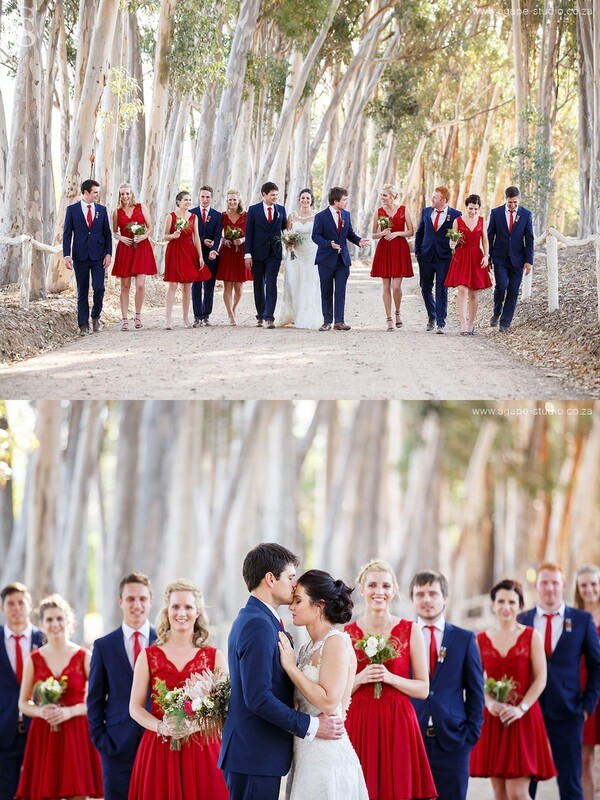 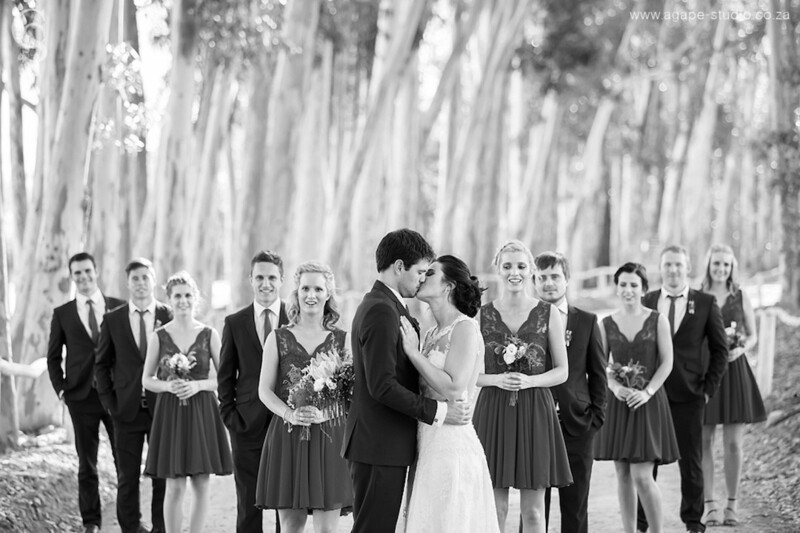 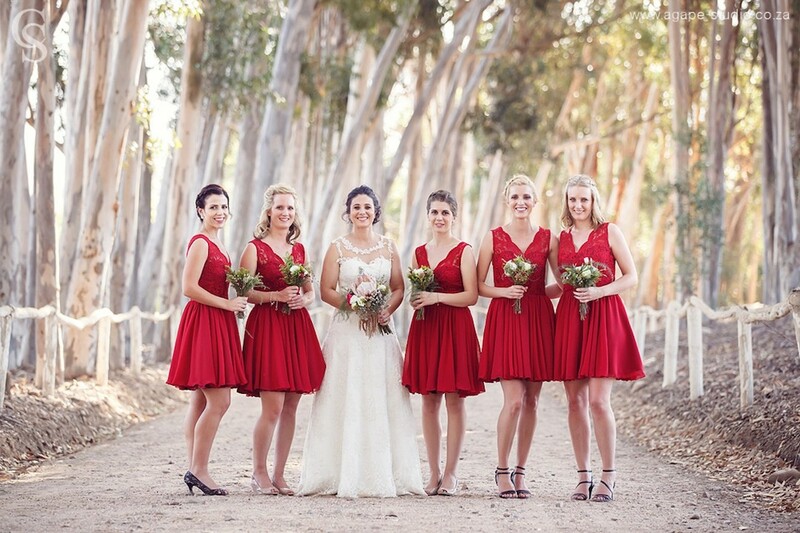 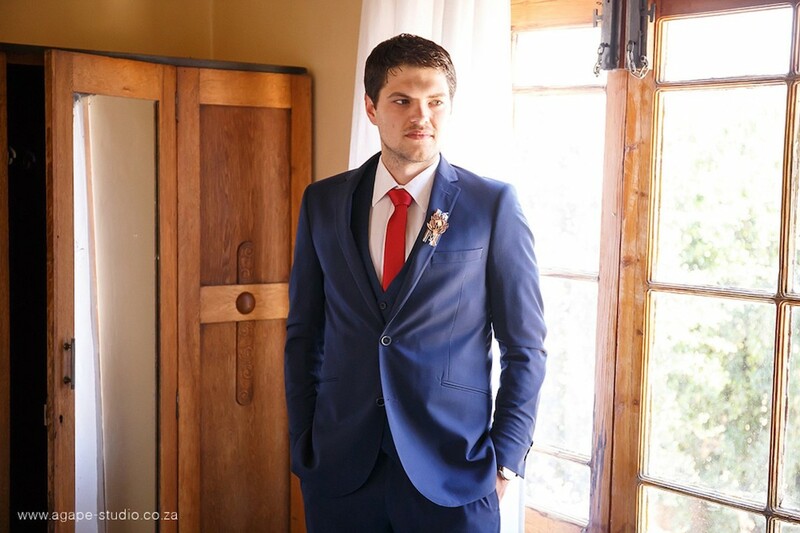 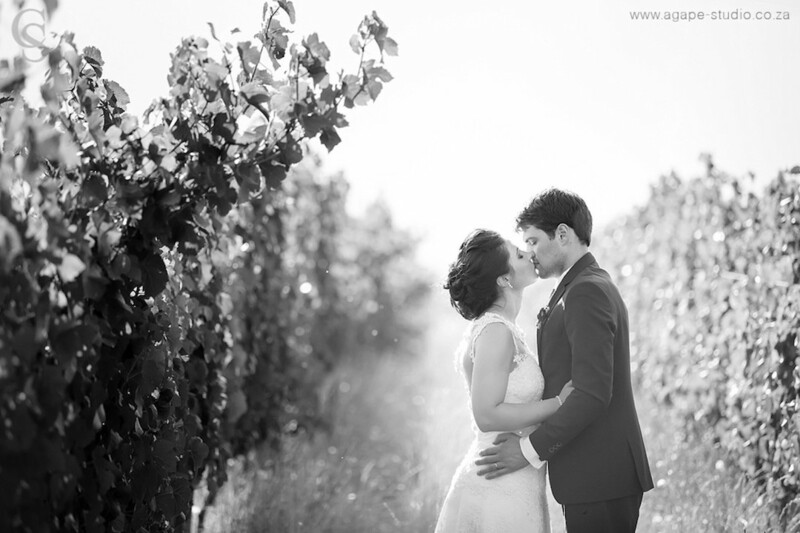 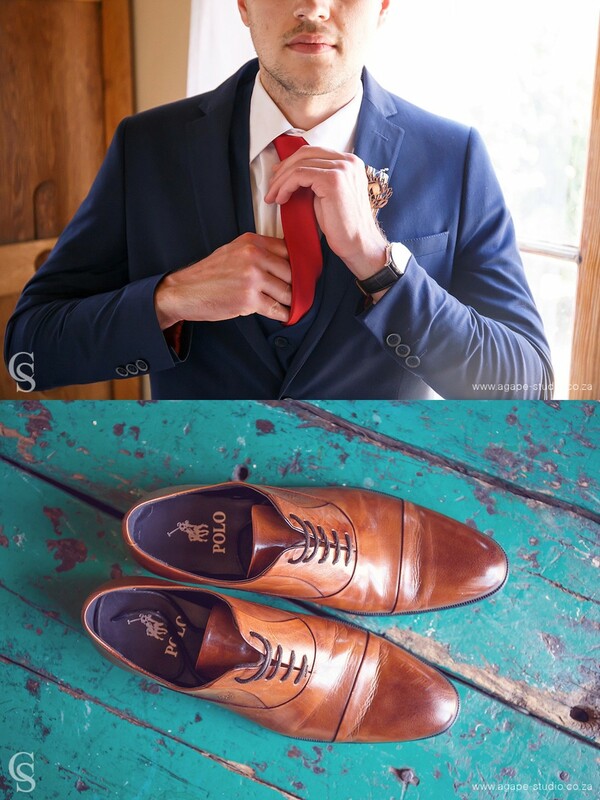 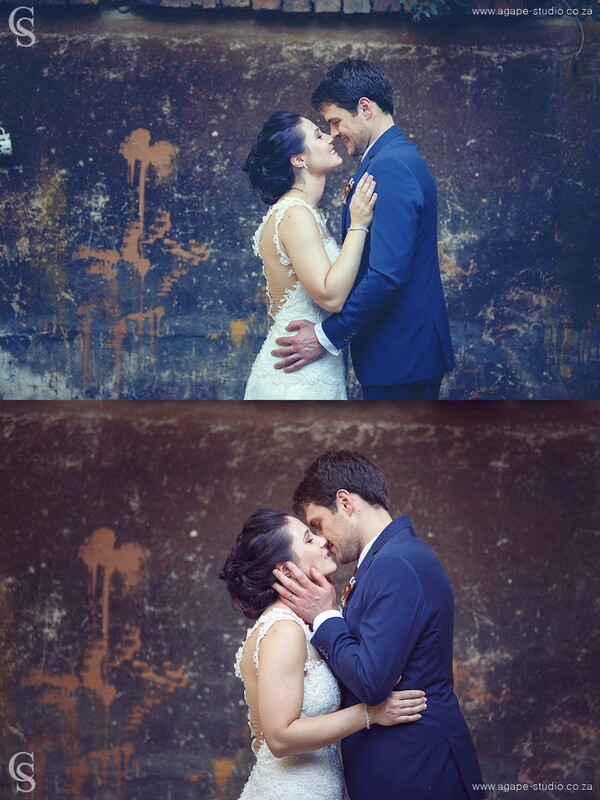 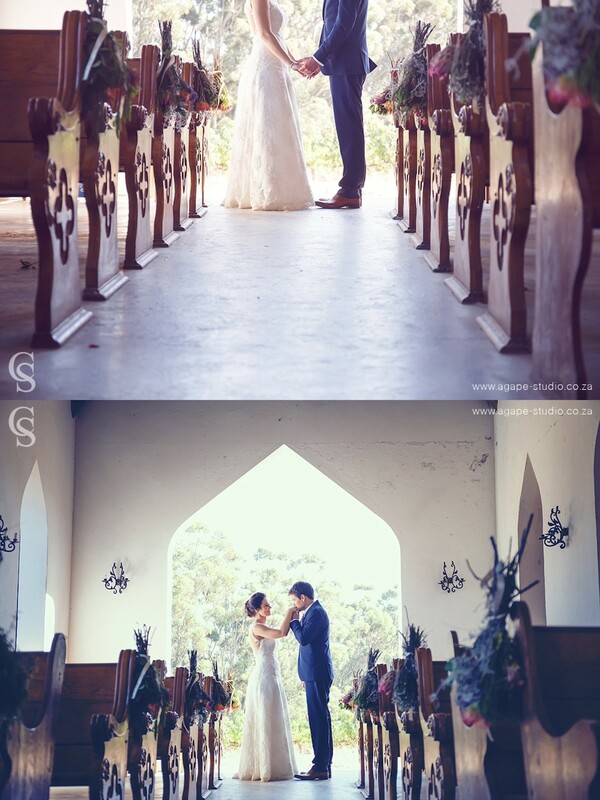 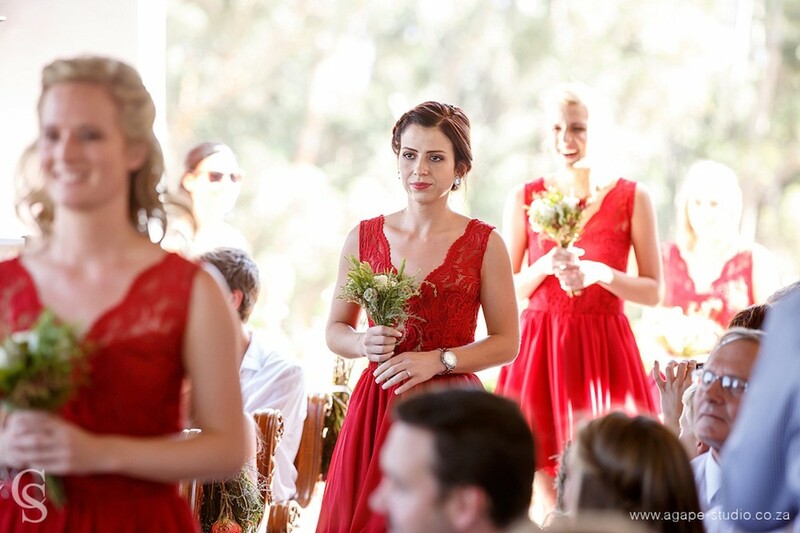 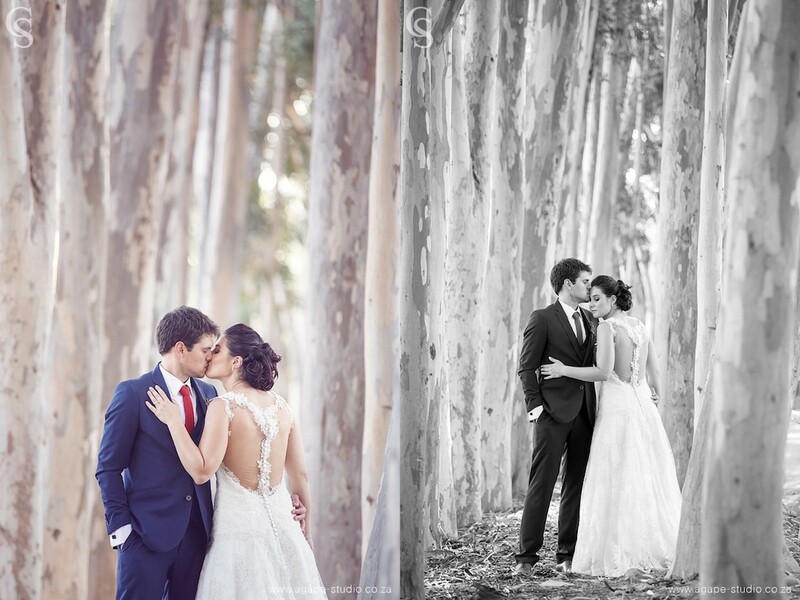 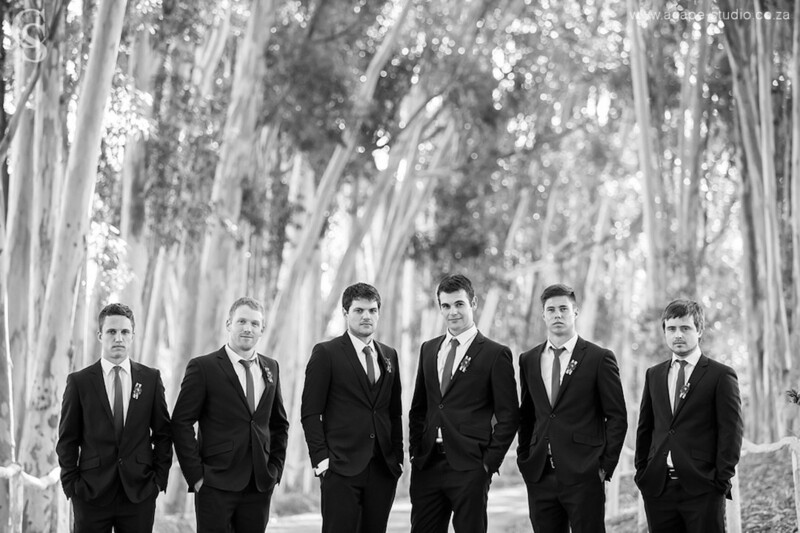 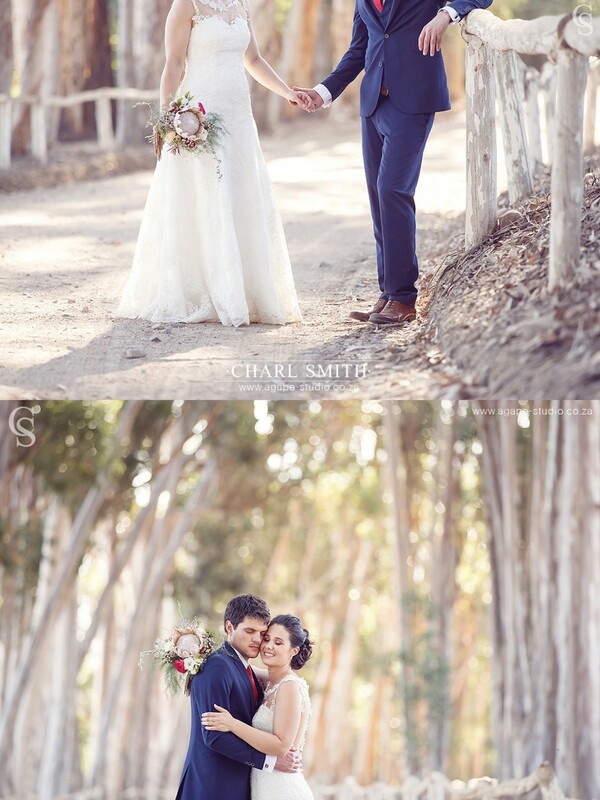 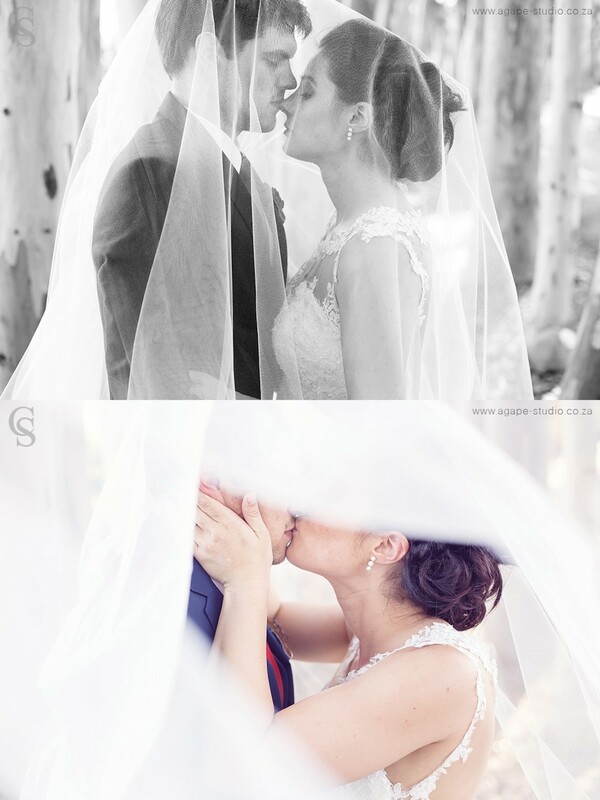 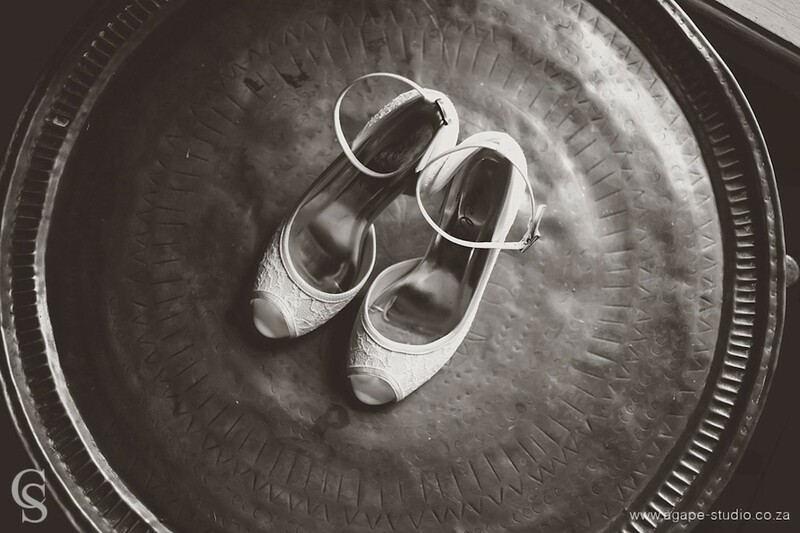 We are absolutely in love with their wedding photos by Charl from Agape Studio. 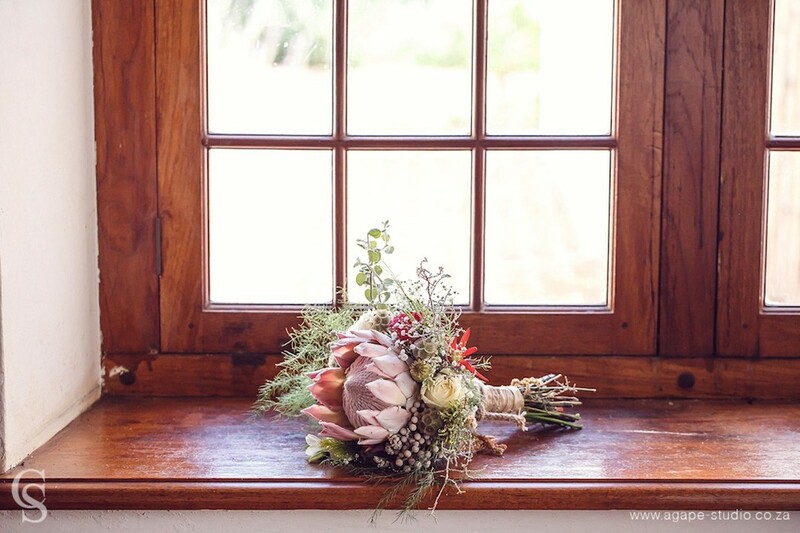 Enjoy them and scroll down for the list of service providers without whom this day would not have been possible.